Thunderbirds 1965 Publicity Shots Released! 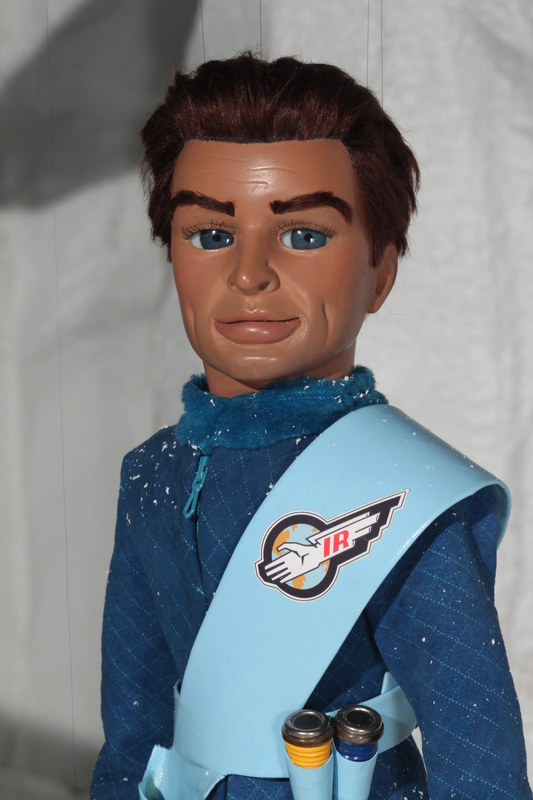 Home News Thunderbirds 1965 Publicity Shots Released! Feast your eyes on these FAB Thunderbirds 1965 publicity shots released for Thunderbirds’ 50th Anniversary! Previous article Thunderbirds 1965 Trailer is FAB!